When many businesses close a particularly unproductive sector within their company, one thing is usually true: the products consumers bought remain with the consumers. Yet, this is not the case for Microsoft ebooks. Microsoft is closing its ebook store and will be taking back all of the books that it had for sale. They are even deleting the books people have bought. As Microsoft recently announced, they are closing down their ebook platform, aiming for complete dismantlement by July 2019. All books held in the Microsoft cloud will be deleted, including those purchased by users. Luckily, consumers will be fully refunded for rescinded books, with an extra $25 back for those who had used any of the book software annotation features prior to April 2, 2019. How did Microsoft ebooks fail so spectacularly? Well, it’s a matter of lag and competition. From the beginning, Microsoft ebooks were intended to be used on the Microsoft Edge browser. However, Microsoft Edge only has 4.4 percent share of the browser market, meaning participation was low from the beginning. One of the main problems was that Microsoft ebooks was lagging significantly behind competitors like Amazon’s Kindle and Apple Books. By the time Microsoft ebooks got its act together and updated the service to match competitors, it was too late. Kindle and Apple Books had already pulled ahead and since Edge books weren’t downloadable, the inconvenience cost them even more ground. Unfortunately for the future of Microsoft’s ebook projects, this is now the company’s third failure. In 2000, MS Reader attempted LCD screen book sales. It ended in 2011. In 2012, Microsoft payed $300 million in a partnership-investment with Barnes & Noble on their Nook. It ended in 2014 with Barnes & Noble buying out Microsoft. This year, the Edge’s dismantling is their third reader project failure in a decade. 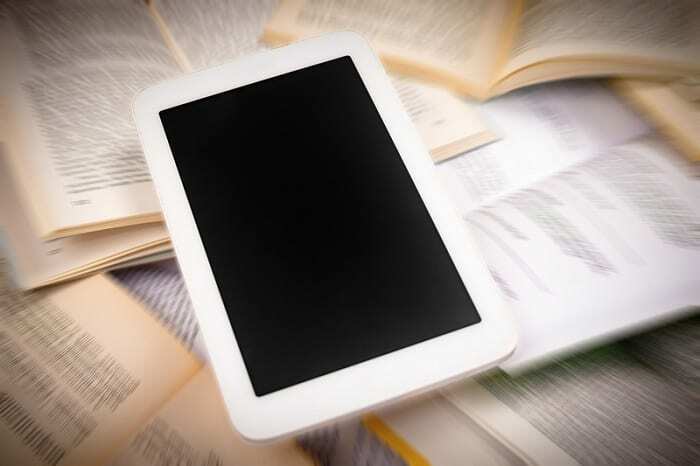 While the failure of the Microsoft ebooks may not necessarily worry consumers normally, it does pose a problem when considering property rights in the streaming age. The books consumers bought and “owned” are now no longer theirs — something for consumers to chew on when choosing to stream media.